1. Do I need to wash my costume? We take great pride in the cleanliness of our costumes. All items are washed or dry cleaned upon return from hire every time. This includes all wigs, shoes and costume accessories. Please leave the washing up to us as certain garments require special attention. 2. How much is it to hire a costume? Is there a bond? 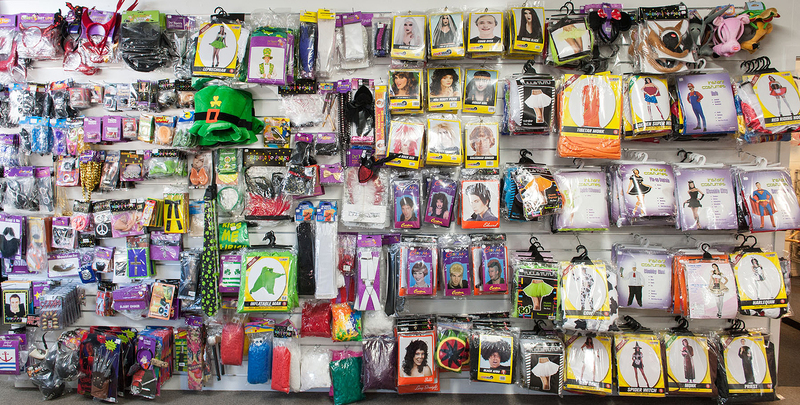 Adult costumes to hire $35 – $100 range; most standard costumes are $55. Wigs to hire $15 – $30. Accessories to hire $10 – $40. Boots and shoes to hire $10 – $35. Childrens costumes to hire $15 – $45. We also charge a bond of $30 – $40 . Some bonds may be greater dependant on the costume hired. The bond is refunded when the costume is returned as per our Terms and Conditions of Hire. 3. How do I book a costume? Once you have chosen your costume we can book in your costume for the date required. To do this we require a deposit, which is the bond amount to secure your booking. When you collect the costume the payment for the hire charge is required. 4. What sizes do your costumes come in? Our women’s costumes start around size 10 and go to about size 20. Men’s costumes are sized from small to triple XL. Children’s costumes range from 3 years to approximately 12 years. Most teenagers select from the adult range of costumes. Some costumes are available in multiple sizes, others are custom made as ‘one of a kind’ or vintage pieces. Please ask for your size. In store we accept eftpos, credit, cash and cheques with identification. Out of town customers can pay by credit or internet transfer to our BNZ account 02 0816 0004303 00. Accounts are by arrangement with the Management. 6. 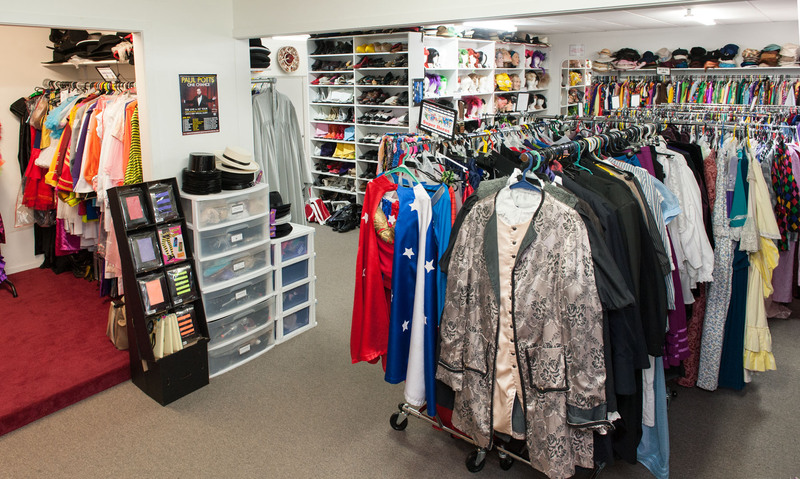 Do you send hire costumes within New Zealand? Yes we do, although we require plenty of advance warning to allow time for courier delivery. A courier fee will be charged which will be quoted at the time of booking. We prefer to provide the return courier ticket or satchel. The costumes need to be couriered back promptly after the hire to allow time for us to process items for further bookings. Supply us with your bank account number for your bond refund. 7. When do I need to return the costume? A date will be arranged at the time of booking or hire for the return of the costume. 8. What happens if the costume gets damaged or I lose something? Depending on the damage,either a repair cost or the full replacement cost will be charged. Lost items are charged at the full replacement cost. All additional payments are due on return of the costumes. Please refer to our Terms and Conditions of Hire.